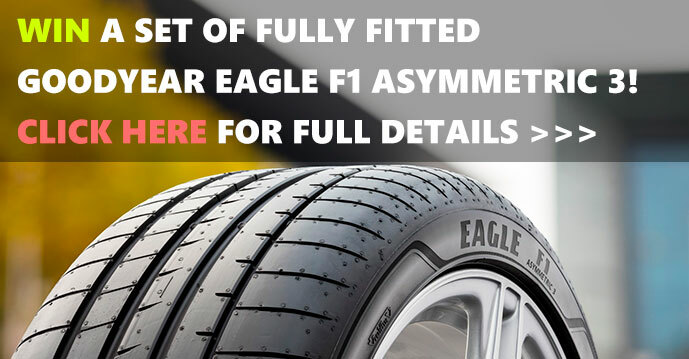 To celebrate our tyre width test video, we've teamed up with Goodyear to give away a new set of the excellent Goodyear Eagle F1 Asymmetric 3 tyres we used during the test. To enter, simply follow the instructions below. If you have any further questions, please ask in the comments. Published at June 21st, 2018, 11:01 am, by Jonathan Benson.